Before OHC: In older generation conventional engines, the engine camshaft was located in the cylinder block next to the engine’s crankshaft. The engine’s valves were located in the cylinder head at the top. The camshaft operated a range of parts such as the Rocker Arms, Push-Rods, and Tappets that operated the valves. This design allows slower speed engines. It involves many moving parts and results in sluggish engine response. However, the passenger cars needed refined high-speed engines. So, the engineers replaced this technology with more sophisticated ‘Over Head Camshaft’ design mechanism or the OHC. OHC stands for Over Head Camshaft. This valve arrangement configuration places the camshaft in the cylinder head above the pistons and combustion chamber. Such camshaft operates the valves or lifters directly. This is opposed to the conventional design of overhead valves which are operated by ‘rocker arms’ & push-rods. 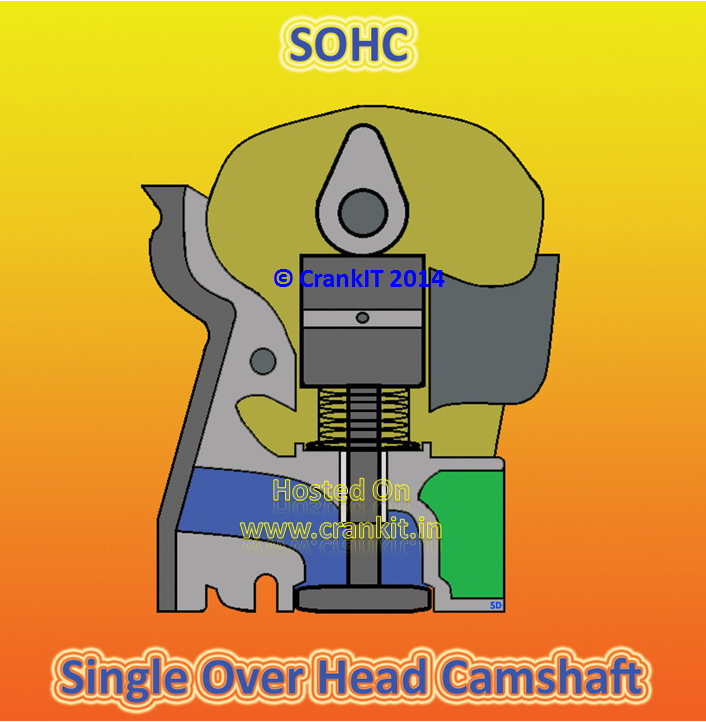 Firstly, the term SOHC stands for Single Over Head Camshaft. This design uses only one camshaft placed in the cylinder head. 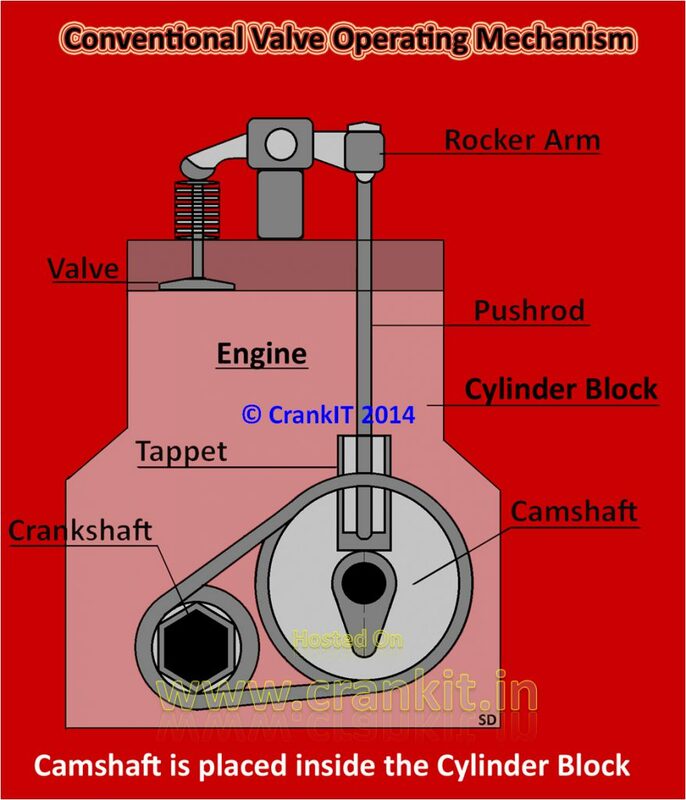 Typically an in-line engine with single cylinder head has one camshaft placed at the top of the cylinder head. This is opposed to the bottom position in cylinder block which the conventional design used. Usually, this lone camshaft operates both the inlet and exhaust valves. Using the OHC type of design eliminates the need for some parts such as rocker arms, pushrods, and rocker-arm tubes. This results in a simpler design and smoother and quieter engine operation. It also helps to reduce weight and maintenance cost. An engine with multiple cylinder heads such as a ‘V-engine' or a flat (horizontally-opposed) engine uses two camshafts, one for each cylinder head. However, this lone camshaft itself operates both the Inlet & Exhaust valves. Secondly, DOHC stands for Double Over Head Camshaft. This newer-generation design uses two separate camshafts instead of the common camshaft. One of them operates the inlet valves exclusively while the other operates the exhausts valves of the engine. This design is implemented in modern day engines as it provides better control on opening & closing of valves. Thus, it results in improved performance of the engine. 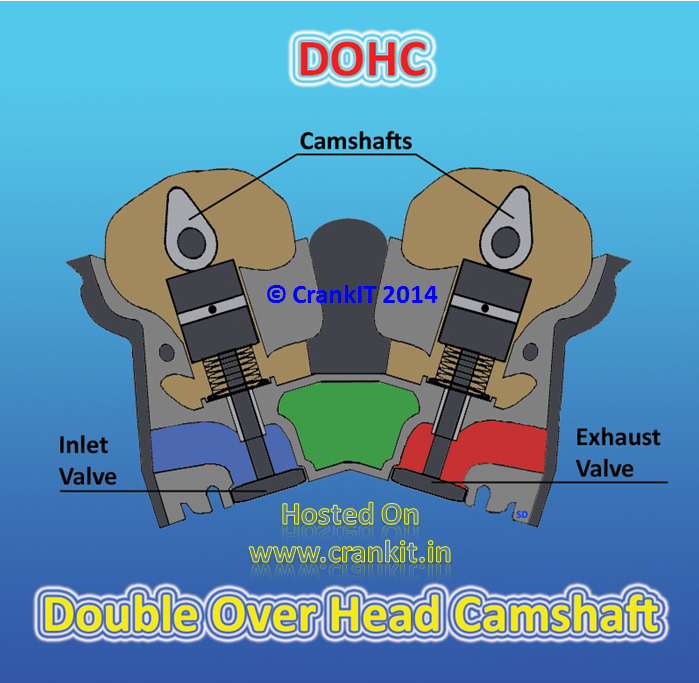 DOHC design allows a wider angle between intake and exhaust valves than SOHC design. This not only helps in improving the breathing but also scavenging (removal of exhaust gases) from the engine. Additionally, this design does not restrict the airflow. It allows smooth passing of air at higher engine speeds which results in better performance and faster engine response. 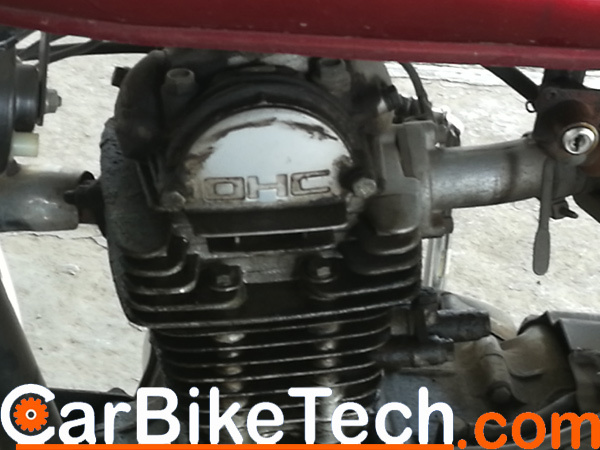 Home » Technical Anatomy » OHC vs SOHC vs DOHC: What Is The Difference Between These Technologies?